Crystal is a member of the Low Murchison Radnoff Real Estate Law Group where her practice focuses on a wide range of real estate matters, including commercial and residential real estate transactions, lending transactions, and real estate development. Crystal also practices extensively in commercial matters, including acquisition and sale of businesses, franchises, and commercial leasing. Crystal provides her clients with a practical and cost-effective approach to their legal needs. She works efficiently to provide highly professional services and solutions for her clients. 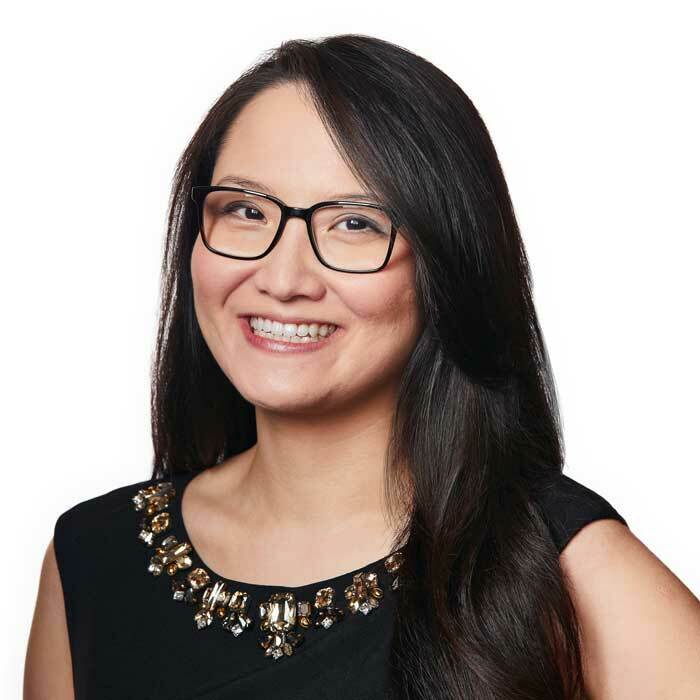 Crystal is also called to the Bar in British Columbia and has worked at the Vancouver office of an international law firm practicing exclusively in the area of commercial real estate law. She is actively involved with the Ottawa Chinese community and can represent clients in both English and Mandarin. Crystal is a member of the Law Society of Ontario, the Law Society of British Columbia, the Ottawa Chinese Community Service Centre, the Canada-China Friendship Society, the Hong Kong Canada Business Association, the Canadian Bar Association, and the County of Carleton Law Association. Crystal dabbled in figure skating growing up and idolized Elvis Stojko.